If you are hosting a party or special event and need a licensed and insured bartender, we can definitely assist you. For Weddings, Fundraiser events, Corporate Team-Building events, and large Concerts/Street Fairs, we have the LICENSING and INSURANCE that you need. 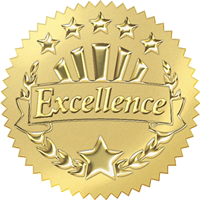 You won’t hear excuses or delays when you request verifiable credentials from us. Every bartender you hire has a bartending license, and they are also insured and bonded. 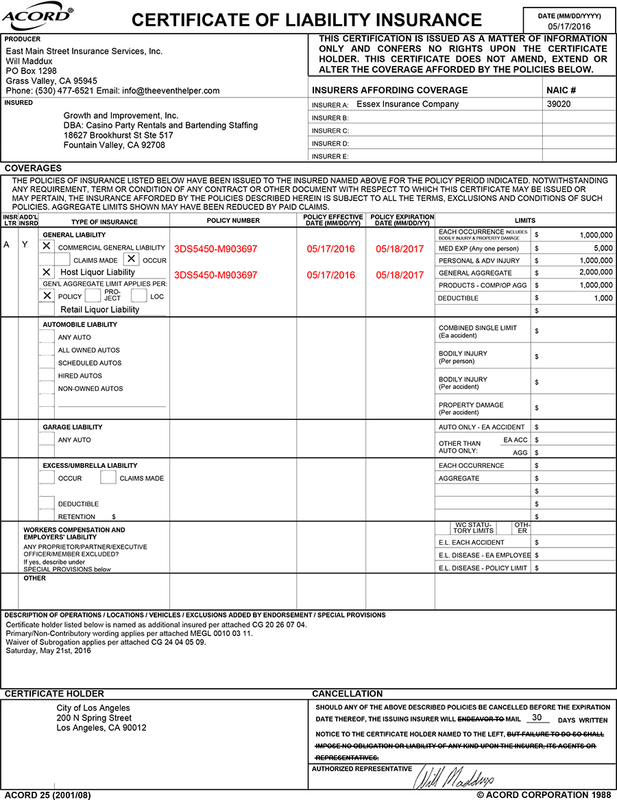 Our company has a full “RETAIL” LIQUOR LIABILITY insurance policy with $1 Million in coverage. This allows us to transport and serve not just beer and wine, but also a “full bar” of liquor/spirits at any public place or venue (indoor or outdoor), regardless of size. 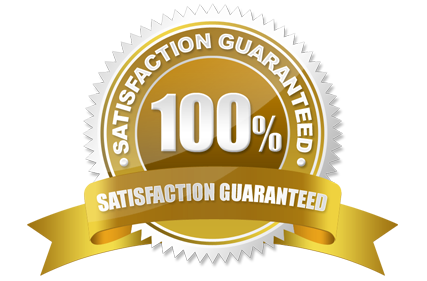 We will also provide ADDITIONAL INSURED coverage with full Certificate Holder status for an unlimited number of corporate entities, properties, or persons, as needed. There is no need to worry about finding a licensed and insured bartender—our entire Los Angeles area staff is ready to assist you. If an ABC LICENSE is required for your event, we have the ability to acquire a single-day, ABC Type 221 license for your event. We can normally get this done within about 5 business days. 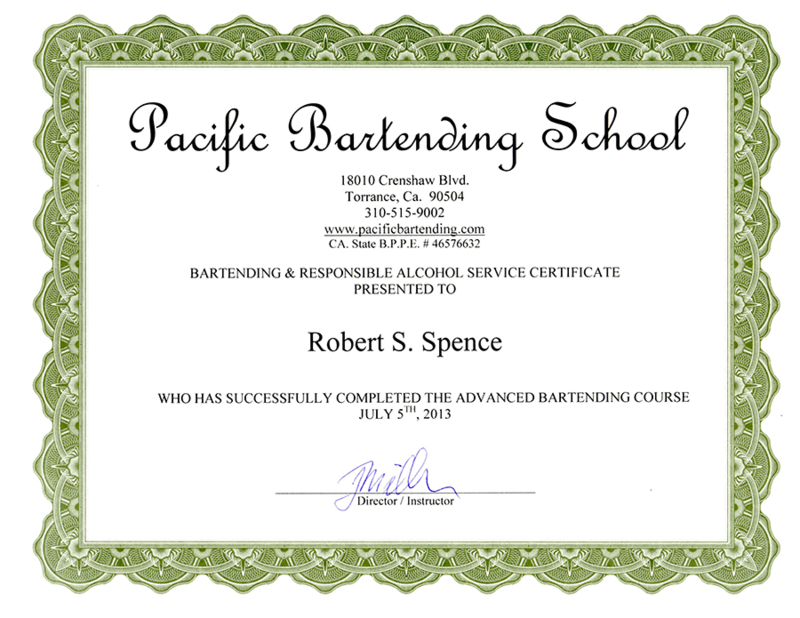 If you need to obtain a single-day bartending license in Los Angeles, CA, please call us to discuss the details. 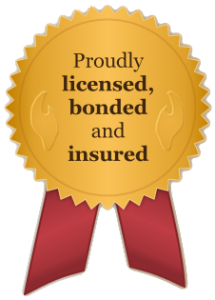 Our company also has “HOST” LIQUOR LIABILITY insurance coverage, with $1 Million in protection and Additional Insured assignability with Certificate Holder status. We know how to “speak their language”, and will get any red tape cleared up for you quickly and easily. Never any need to worry. Furthermore, we have a whopping $2 Million in GENERAL LIABILITY insurance coverage, which we offer FREE to every event we host, regardless of size. This is often all that’s needed for smaller parties. All of our bartender mixologists have valid Bartending Licenses and Certificates, with state license number and endorsement. Nearly all of our bartender mixologists also have valid TIPS Certification or TABC Certification for continued education and advanced coursework in responsible alcohol service. 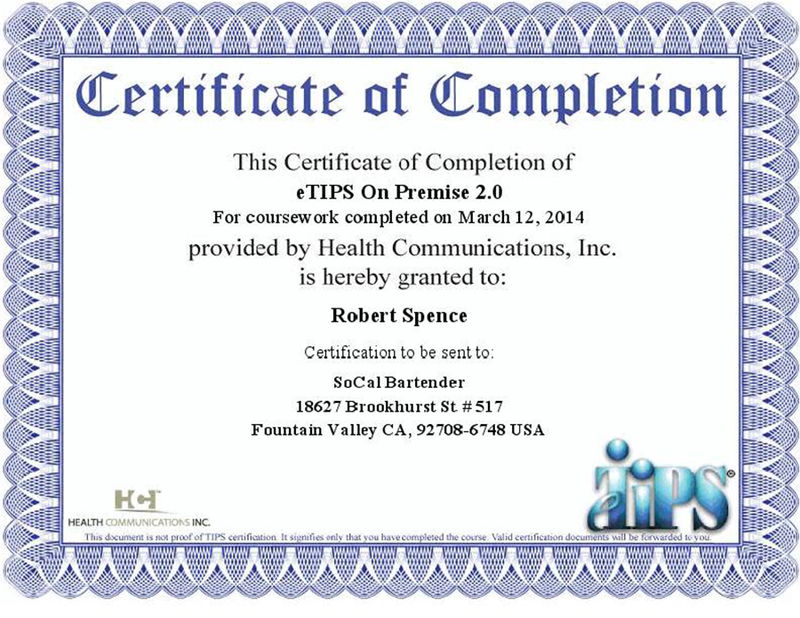 Our Food Servers have an ANSI California Food Safety Handler’s License. Our Security Staff have a BSIS California Security License (Guard Card). Some are “sworn” and have a firearms license.